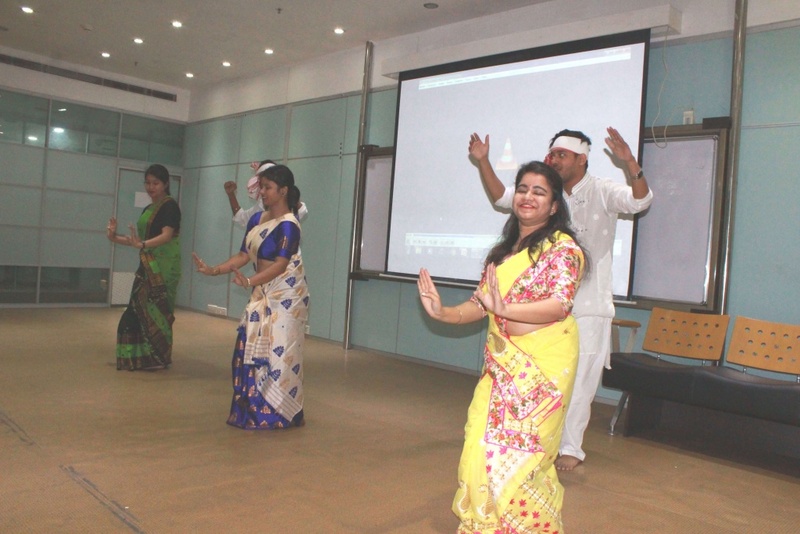 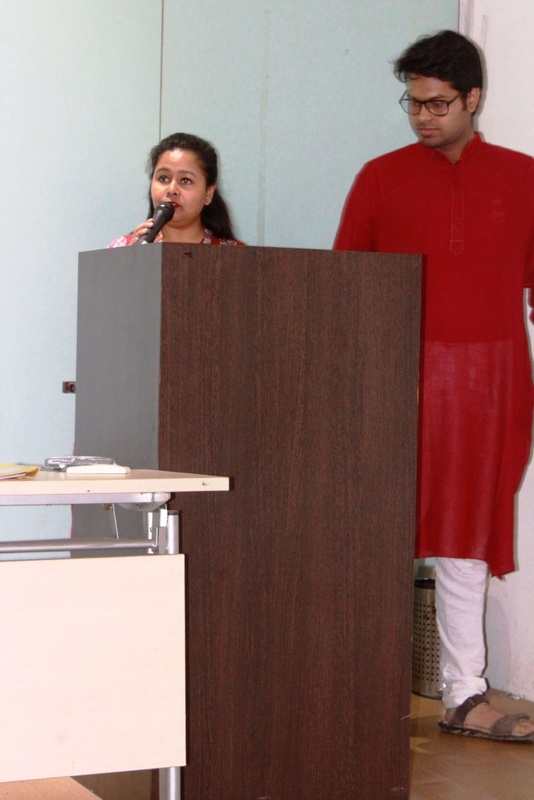 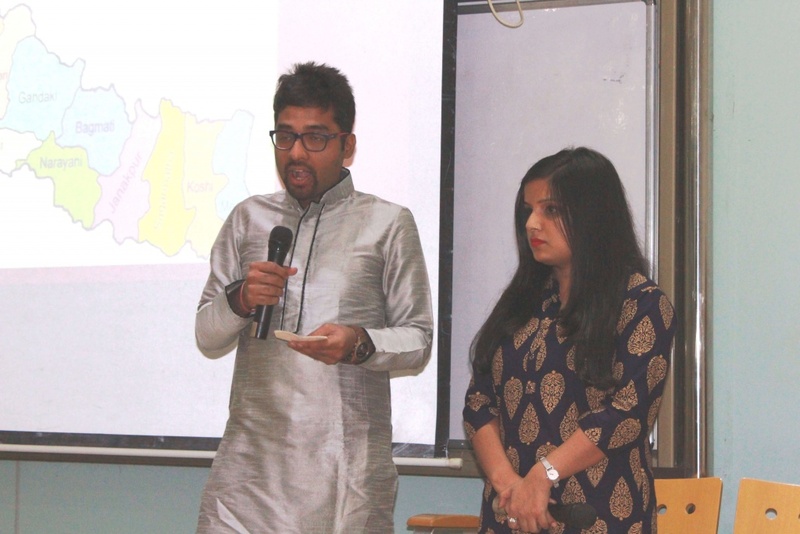 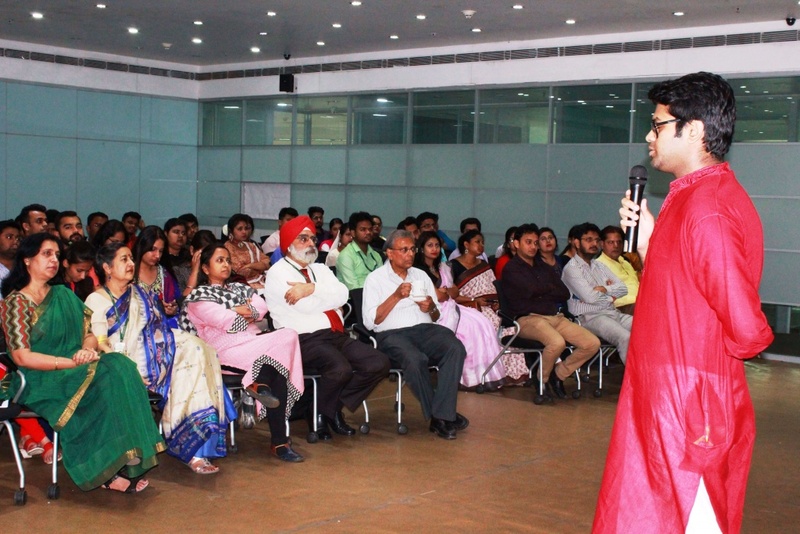 As is done every year, Unitedworld School of Business, Kolkata, celebrated the International Mother Language Day on 21st February. 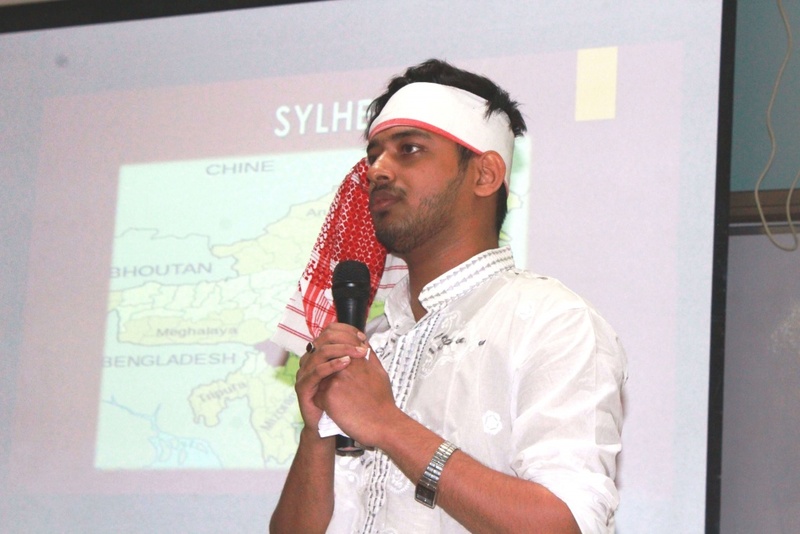 We believe that pride for one’s own culture and knowing about other cultures is an inherent part of character building for today’s youth. 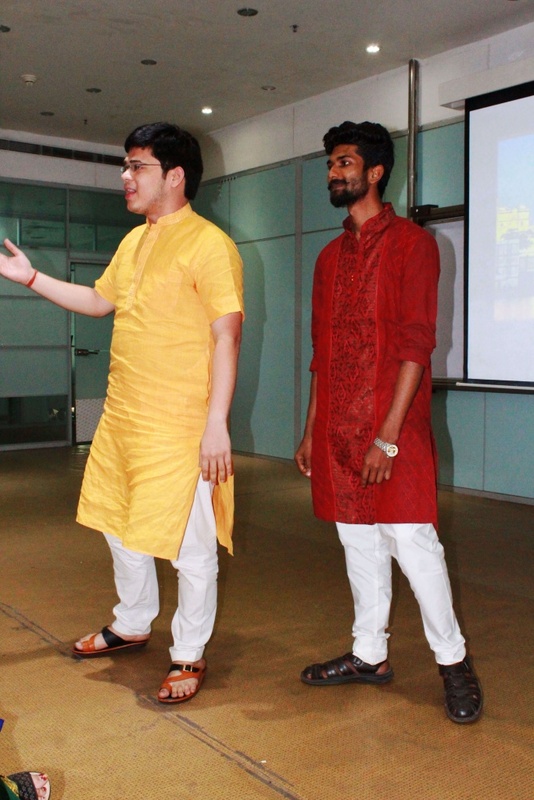 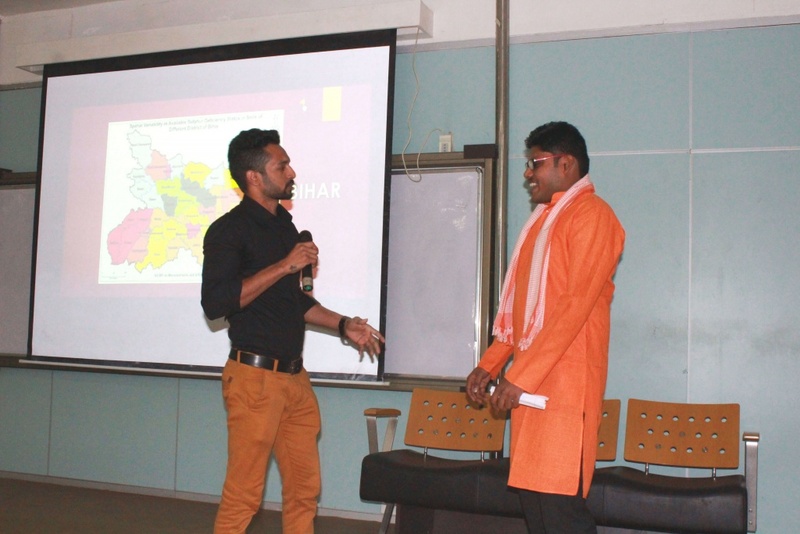 This can best be achieved by sharing vignettes of the cultural diversity on the campus, which is a microcosm of the linguistic diversity that is India. 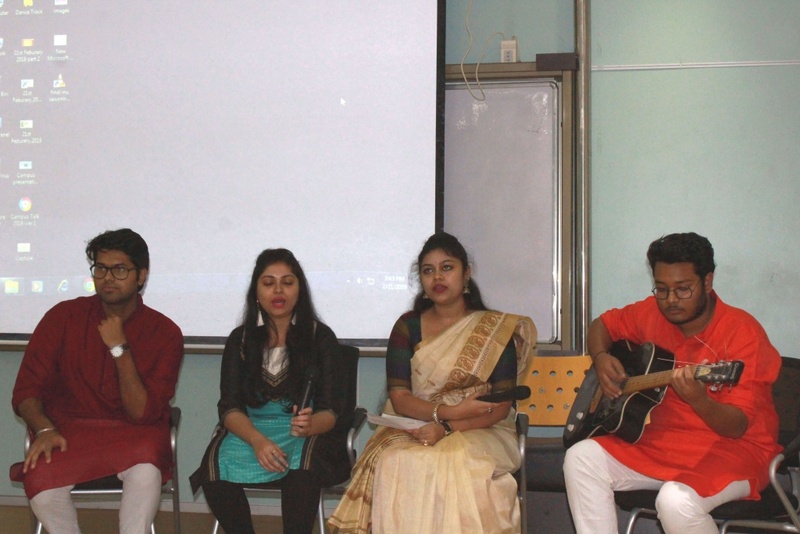 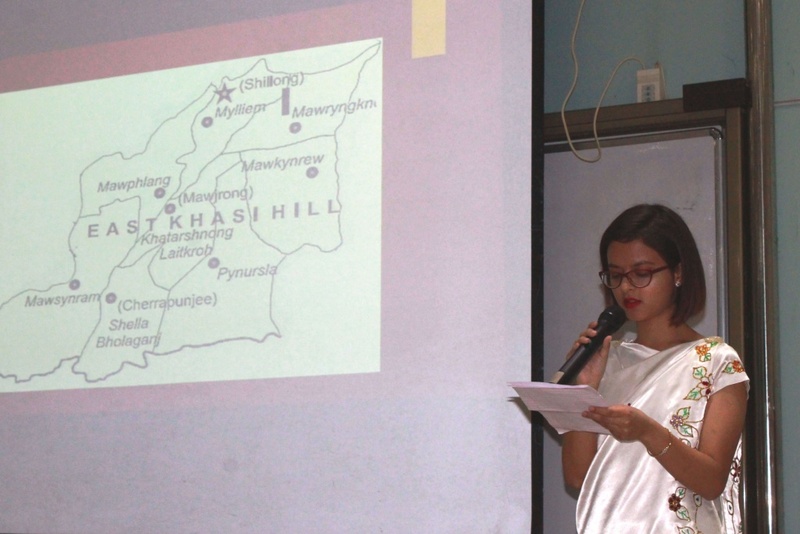 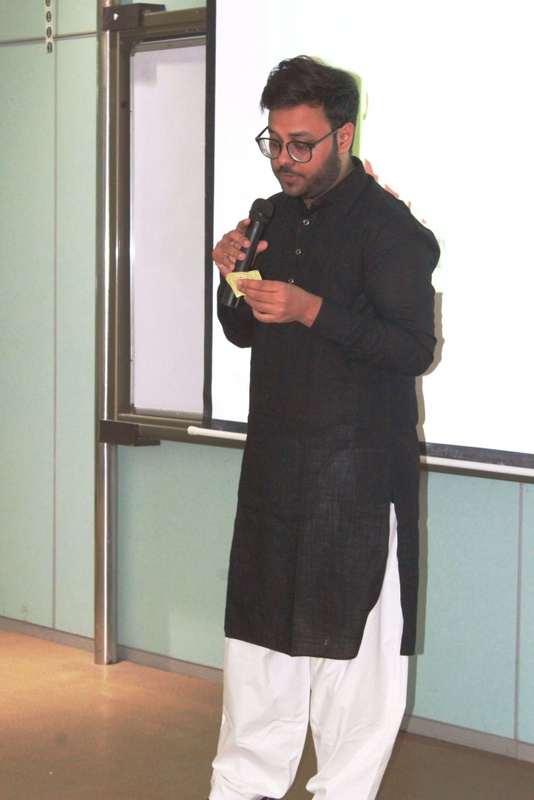 The programme began by paying tribute to the martyrs of the Language Movement in Dhaka on 21st February, 1952, which prompted UNESCO to celebrate 21st February as the International Mother Language Day since 1999. 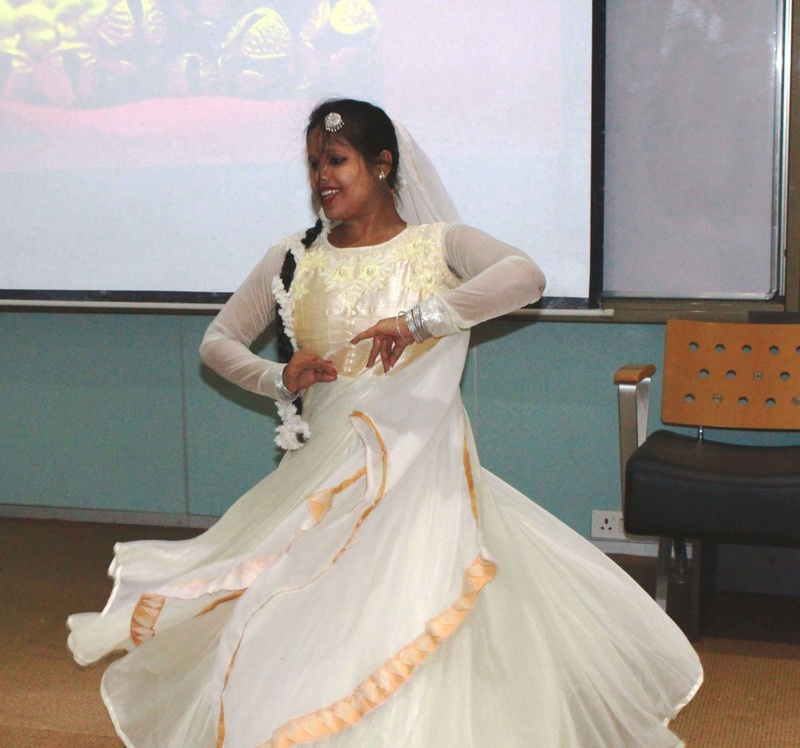 This was followed by cultural performances by students in many mother languages. 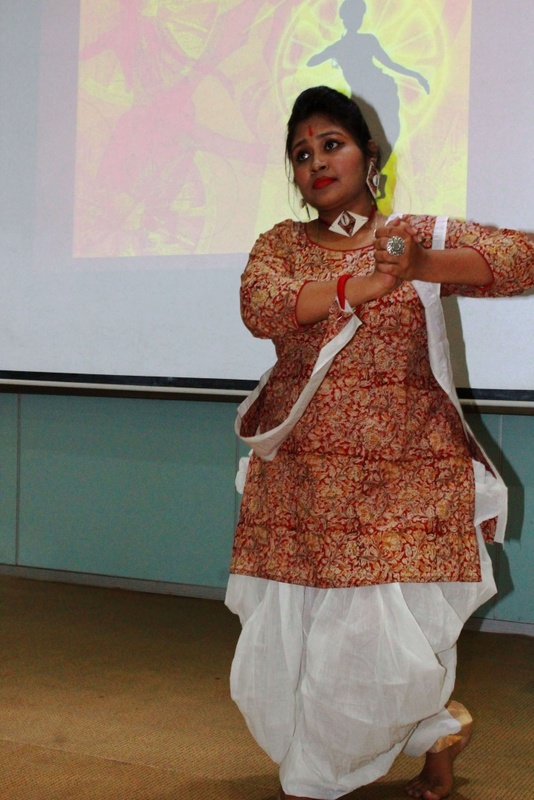 It ranged from Tagore songs and recitation in Bengali to recitation, songs and skits in Punjabi, Haryanvi, Marwari, Urdu, Bhojpuri, Hindi, Oriya, Assamese and Khasi. 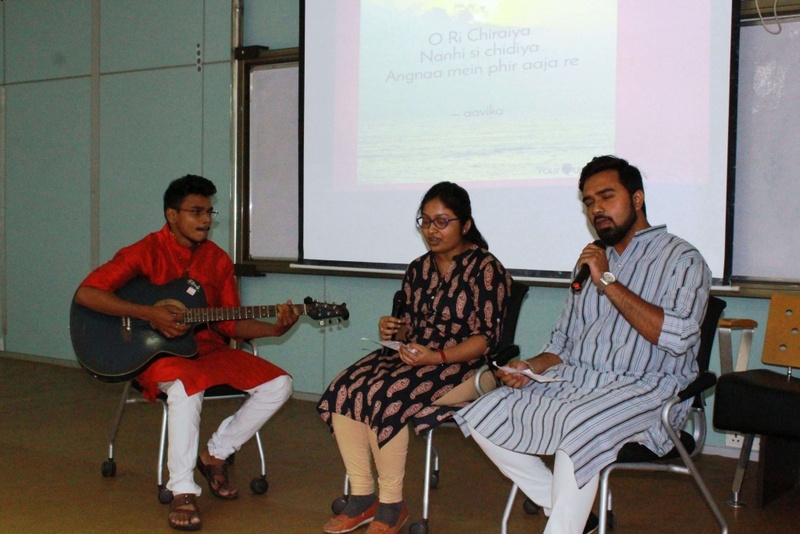 Students sang the Assamese state song, gave a Qawali performance in Urdu and also sang and rapped in Hindi, the lingua franca of India. 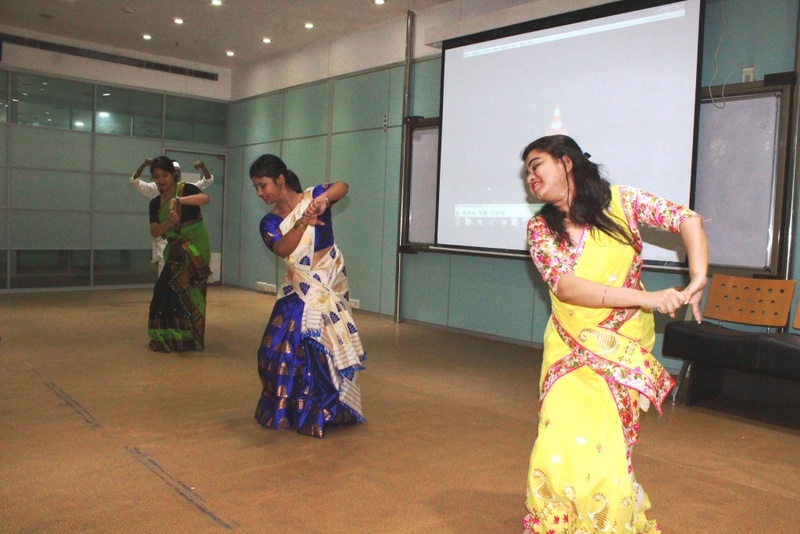 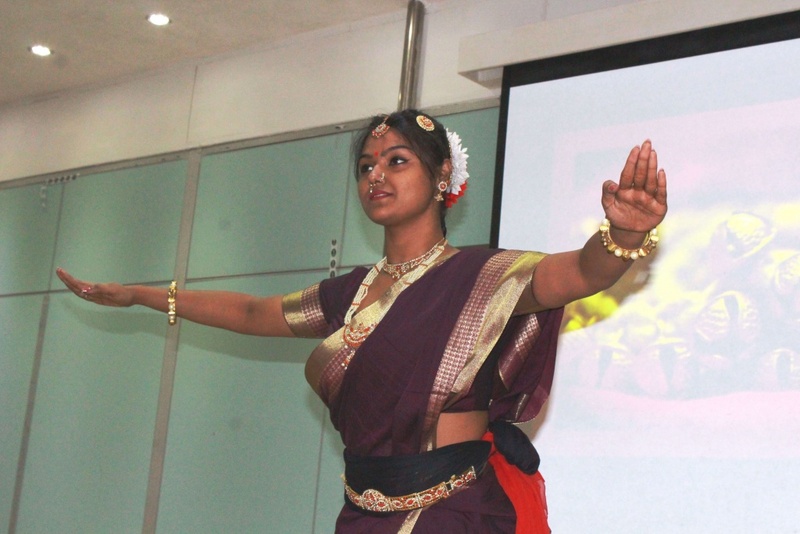 The programme also included dance performances like Bihu from Assam, Bharatnatyam from Tamil Nadu, Kathak from north India and the contemporary Bengali genre. 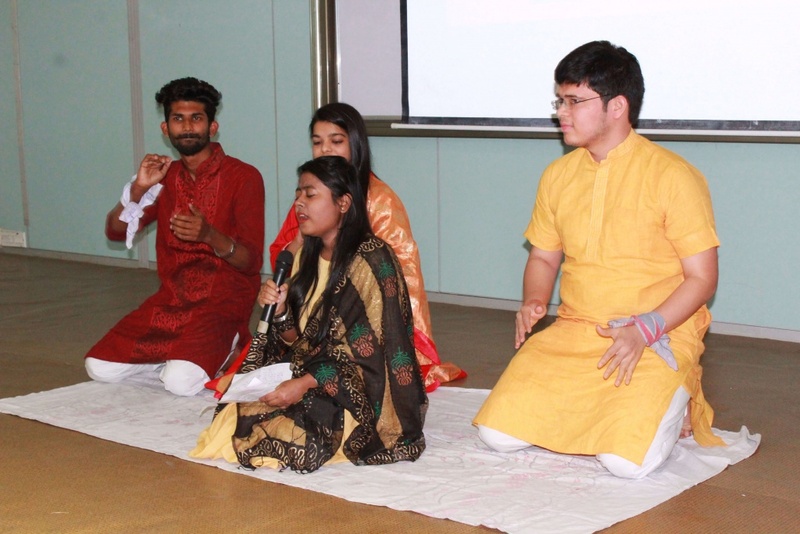 It was heartwarming to see the diverse talent among the students – from composing poems to reciting, acting, singing and dancing. 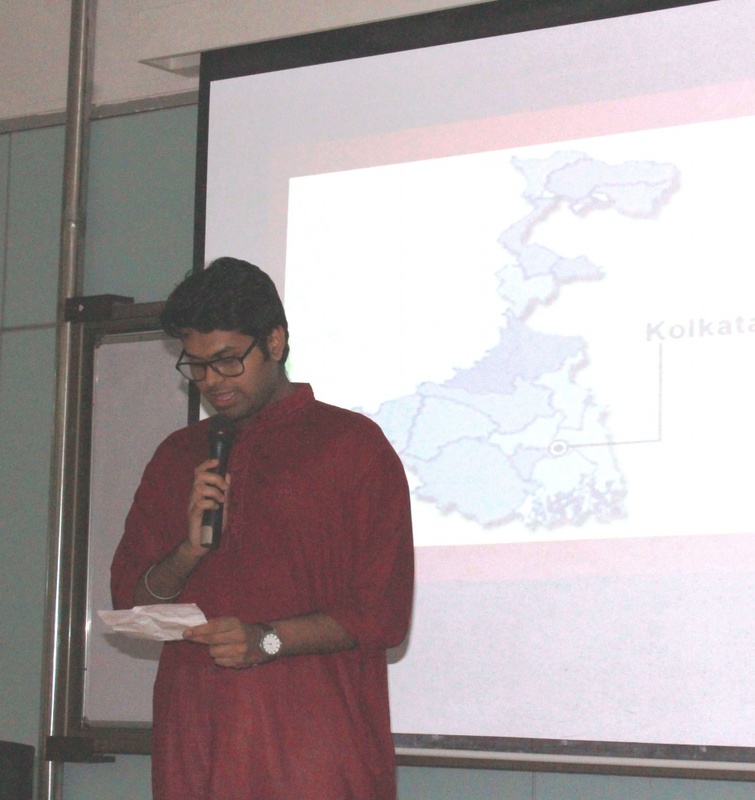 Above all, the event clearly demonstrated the unity in diversity in our motherland.